Hamburg’s Krankenhaus Jerusalem hospital was founded in 1913. Today, it is one of the largest interdisciplinary breast care centres in Germany. The Mammazentrum Hamburg at the Jerusalem hospital is considered one of Germany’s most renowned centres for breast cancer patients. The centre unites the expertise of highly skilled researchers under one roof. In addition to patient care, quality assurance and active quality management are given the highest priority at Mammazentrum Hamburg at the Jerusalem hospital. These efforts have resulted in the centre becoming the first medical centre in Hamburg to have been awarded the European Cancer Care Certificate. 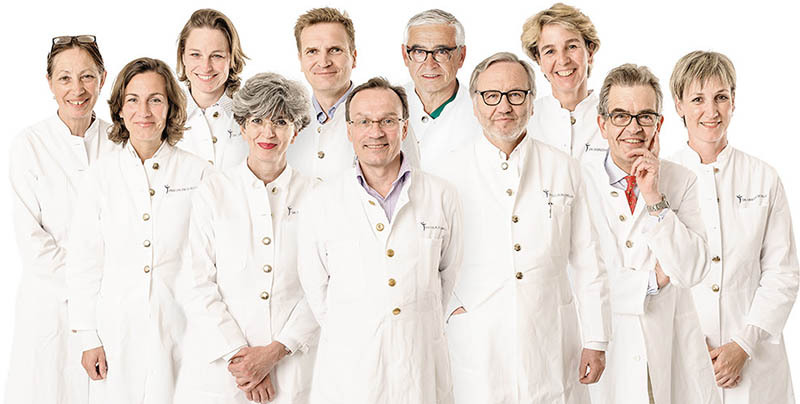 hesse und hallermann PR has been responsible for handling the Mammazentrum Hamburg at the Jerusalem hospital’s PR since 2010. In addition, hesse und hallermann PR realised its breast cancer awareness initiative Hamburg wird pink (‘Hamburg goes pink’) in cooperation with Mammazentrum Hamburg as the medical partner.